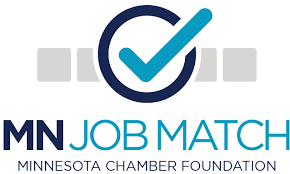 Come find out how MN Job Match can help find the qualified workers you need! MN Job Match is putting on a workshop to show you how this wonderful tool will help you in your hiring process. Seating is limited!